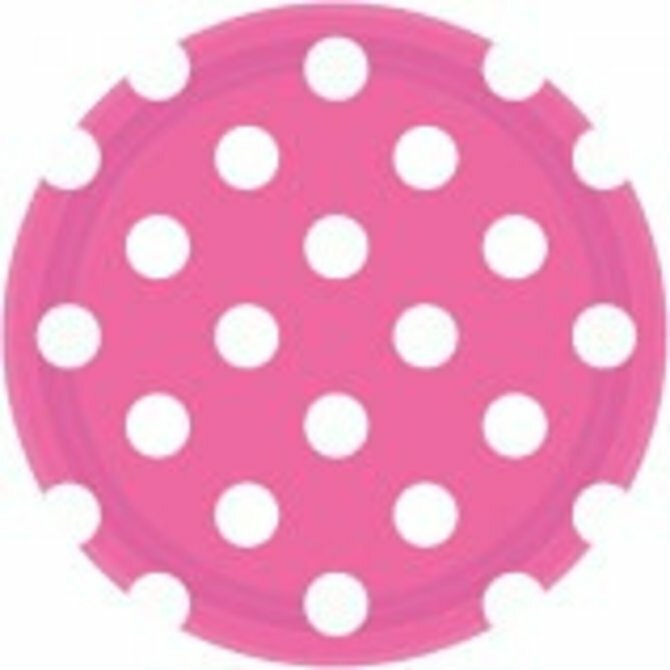 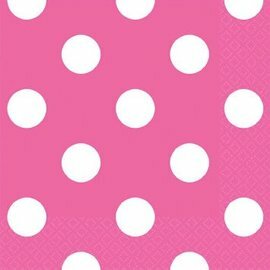 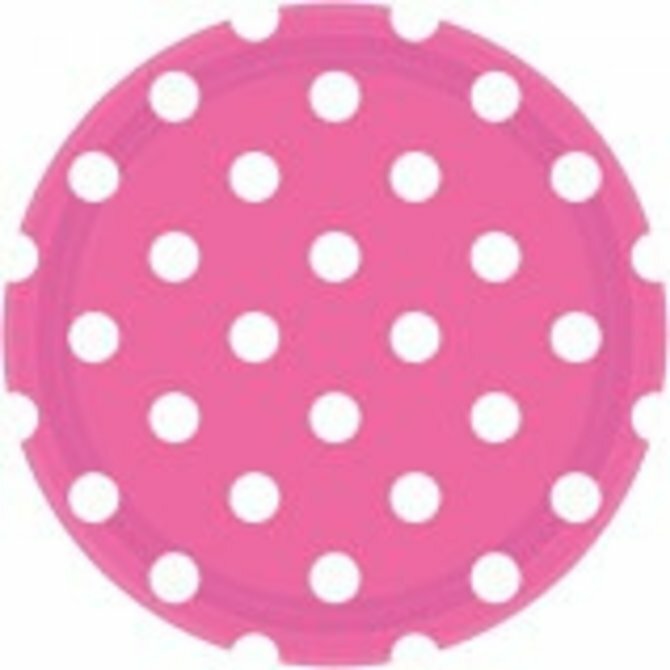 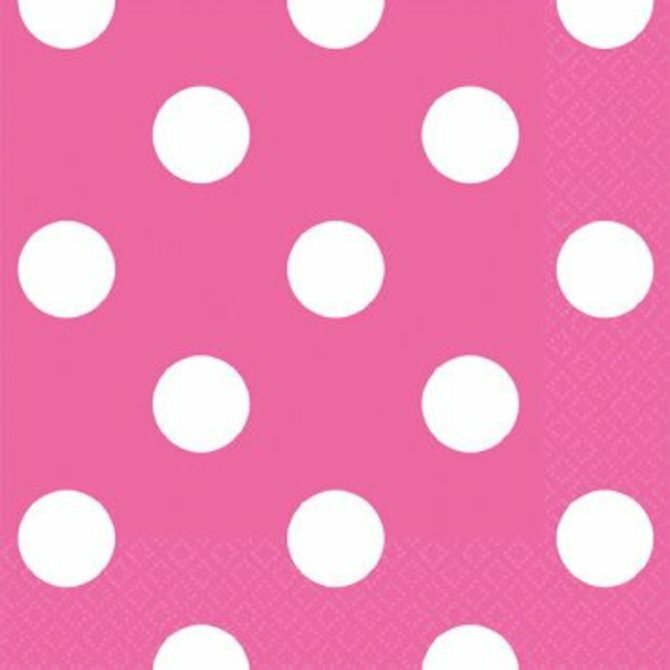 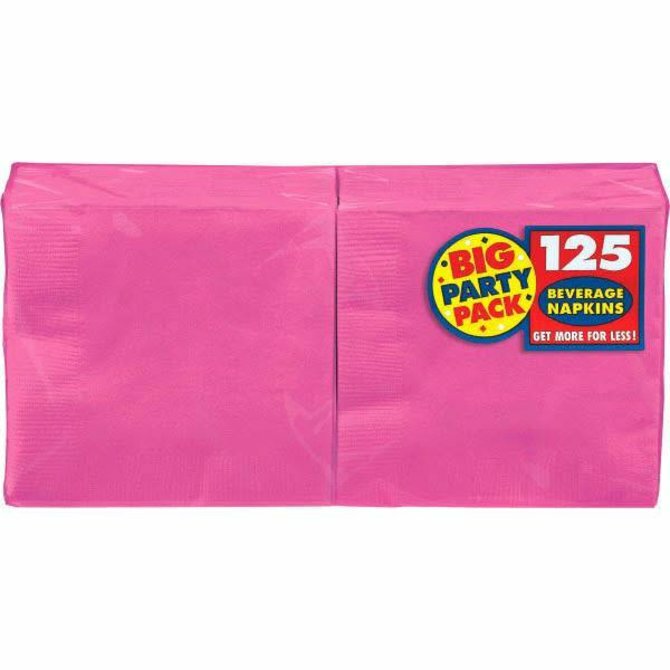 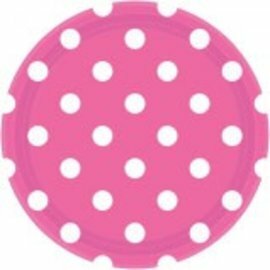 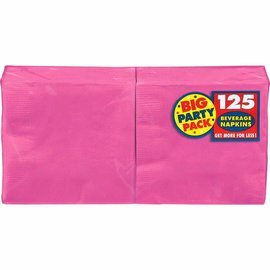 Bright Pink Dots Beverage Napkins 16ct. 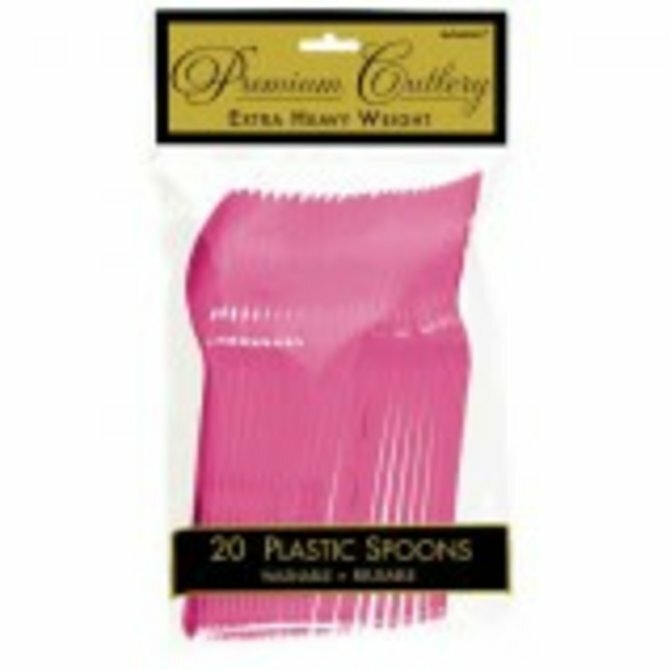 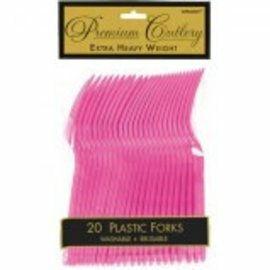 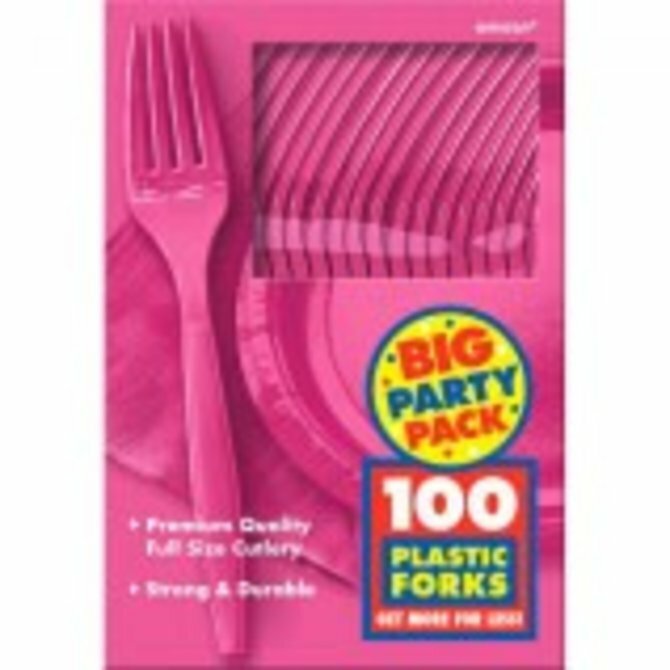 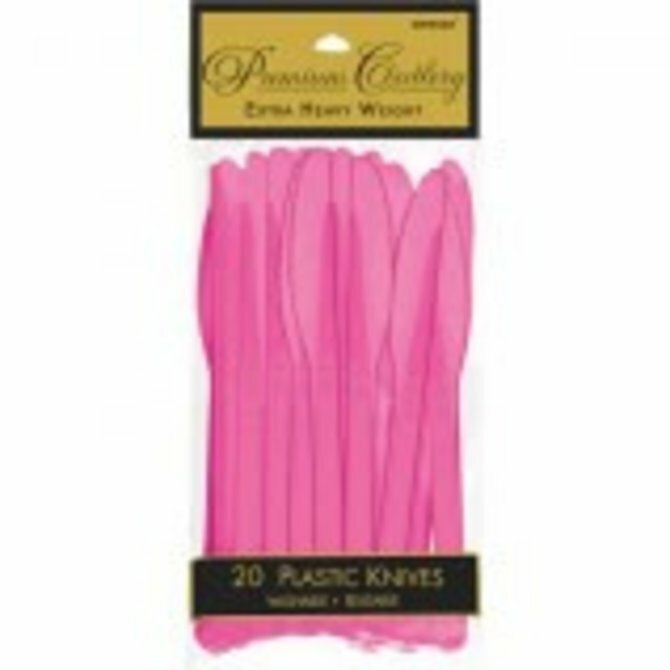 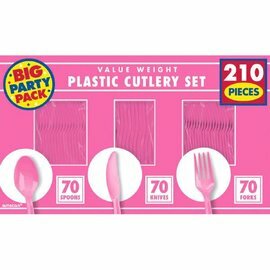 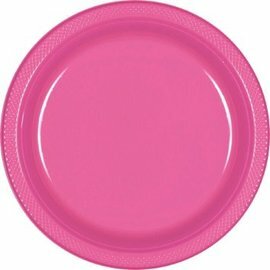 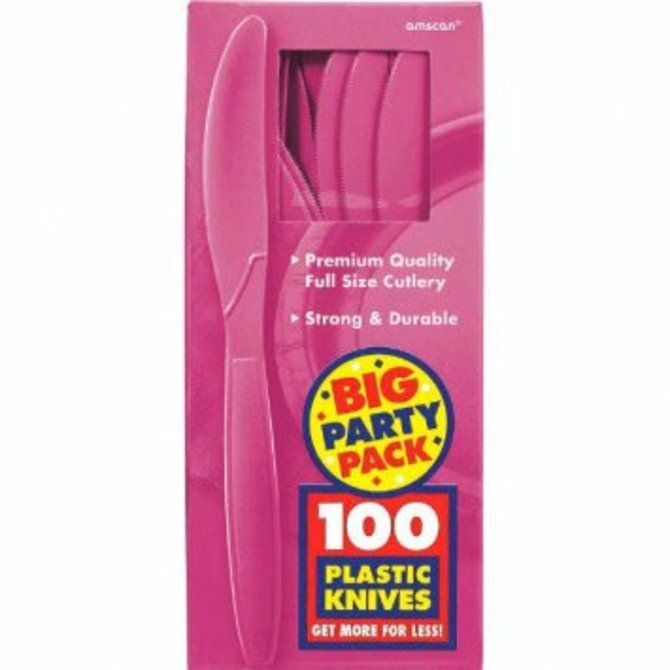 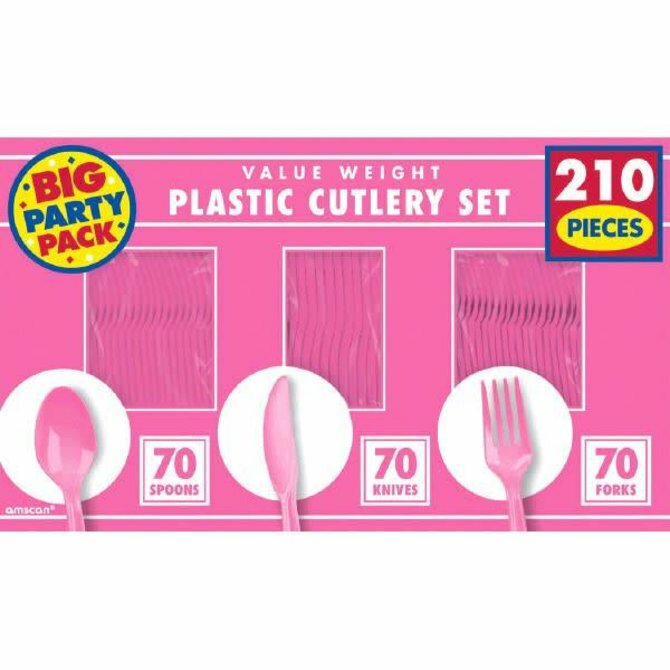 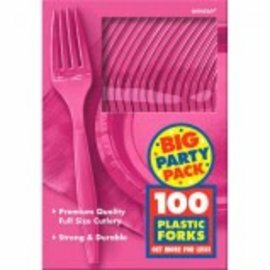 Bright Pink Plastic Plates, 9" 20ct. 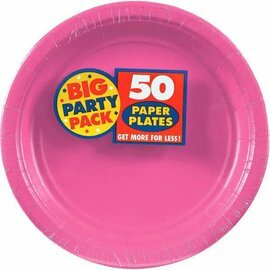 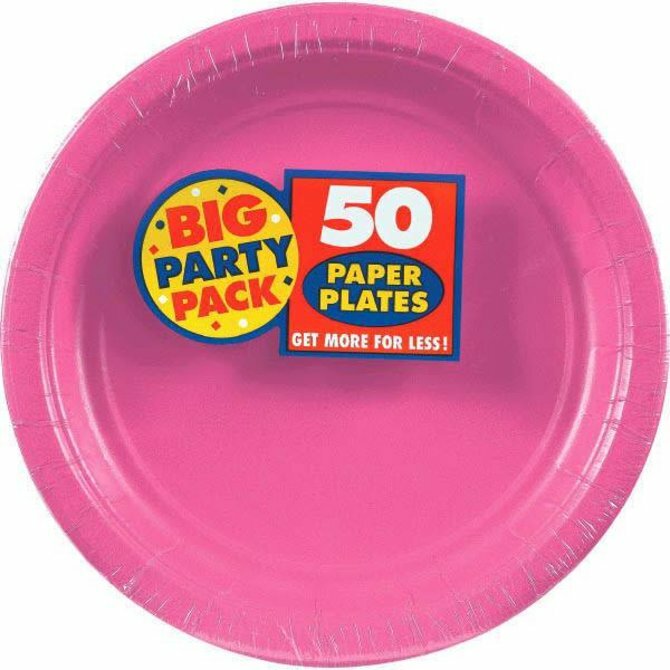 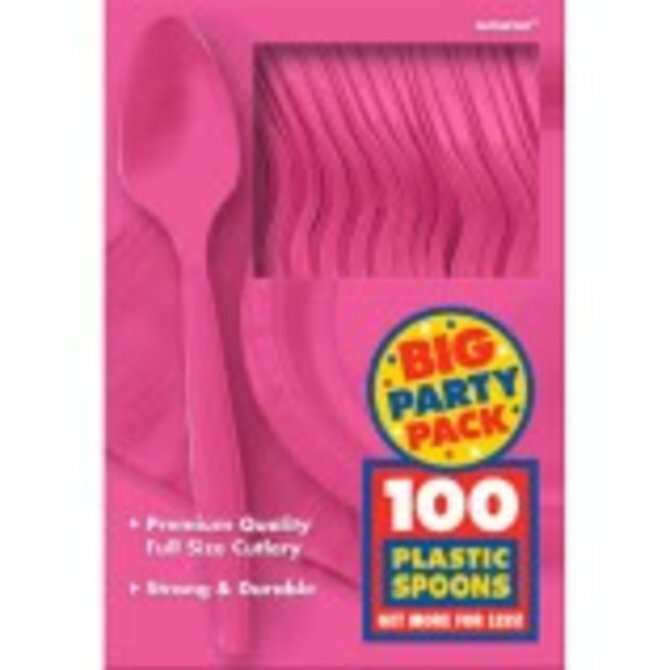 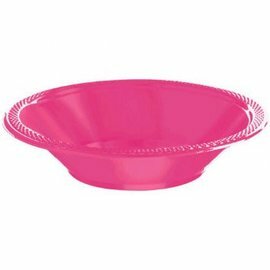 Bright Pink Big Party Pack Paper Plates, 9"
Bright Pink Plastic Bowls, 12oz. 20ct. 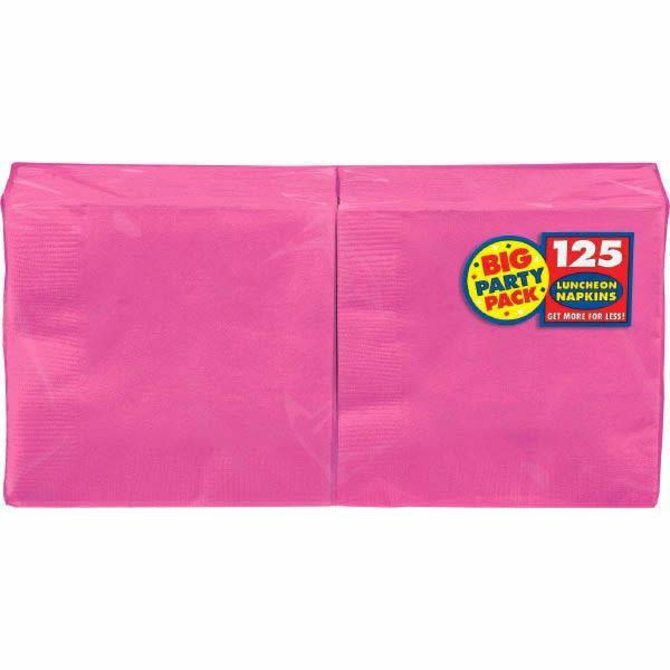 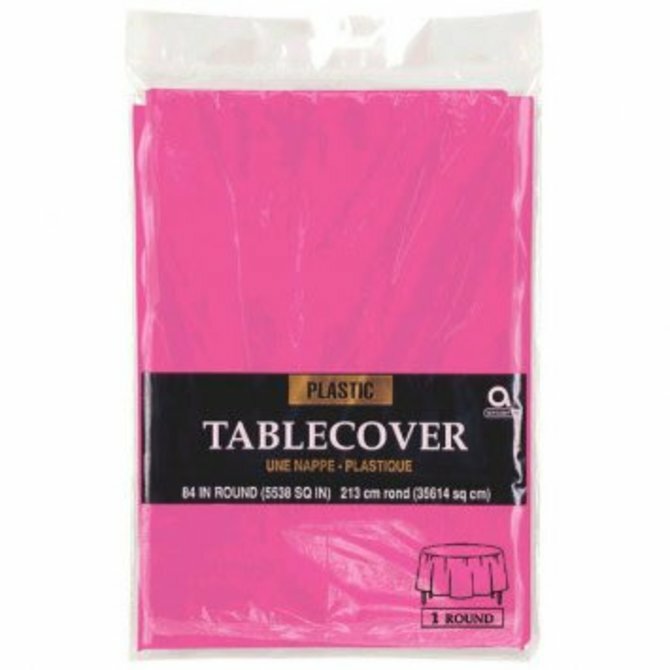 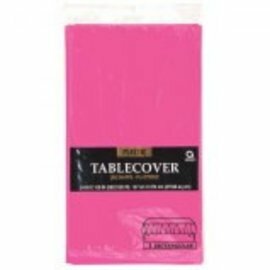 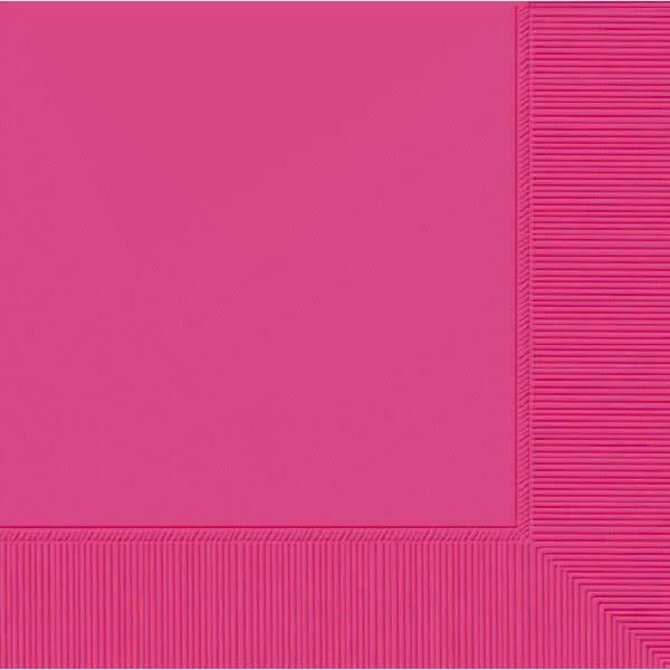 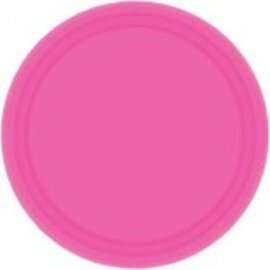 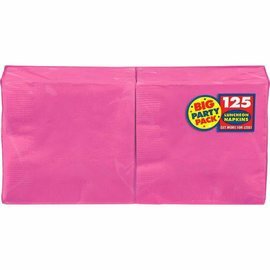 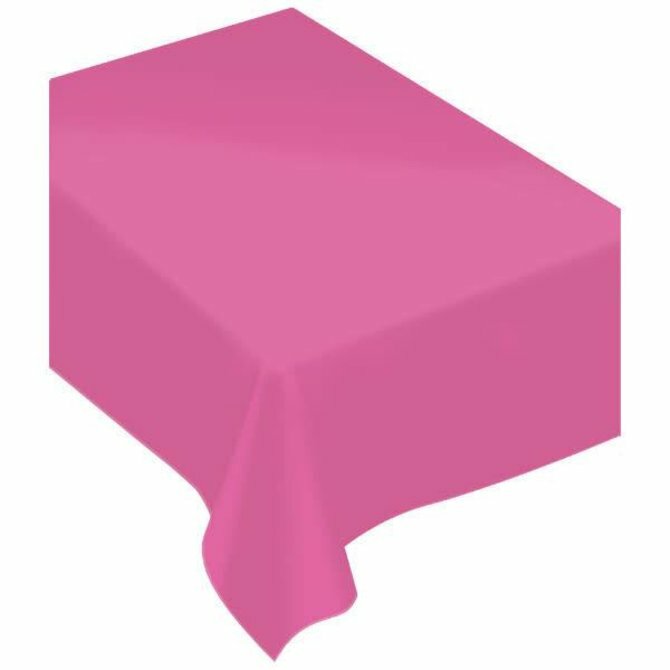 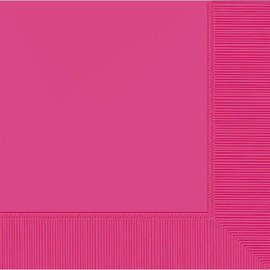 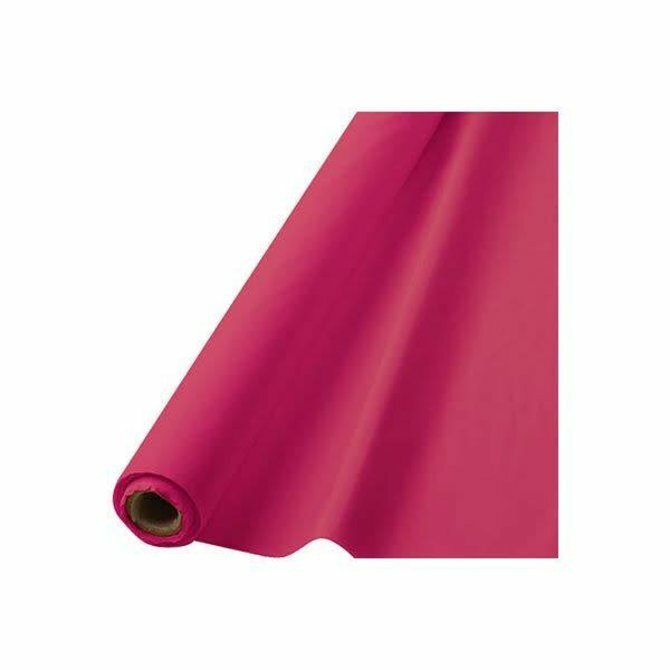 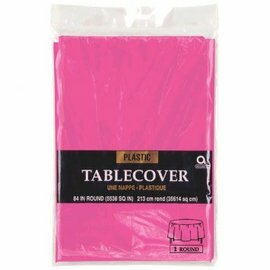 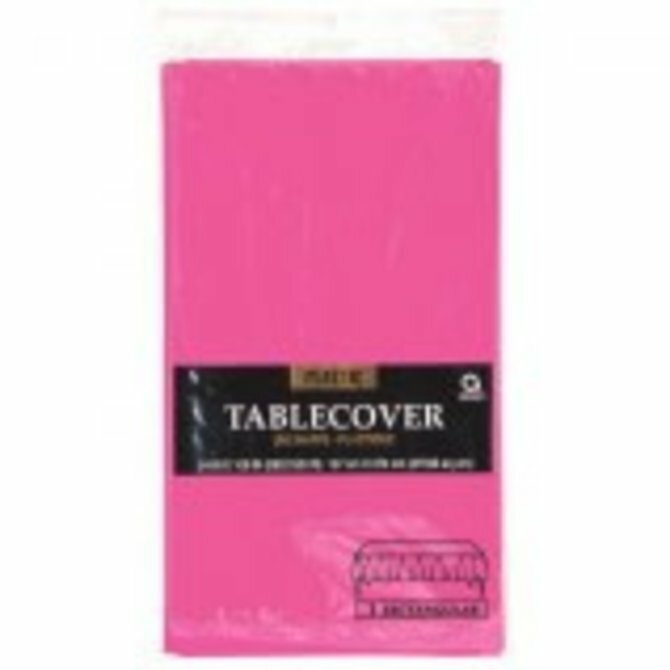 Bright Pink Round Plastic Table Cover, 84"
Bright Pink Rectangular Plastic Table Cover, 54" x 108"